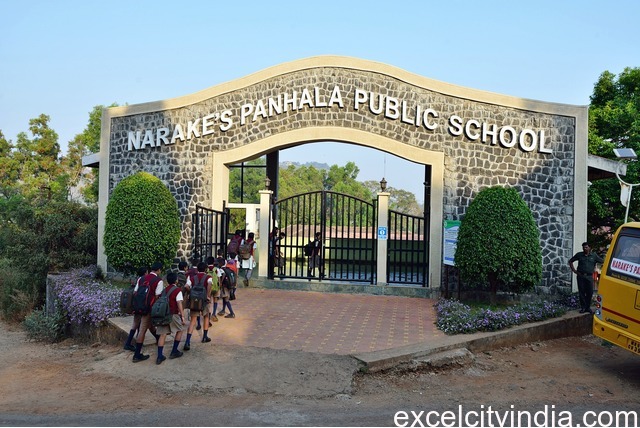 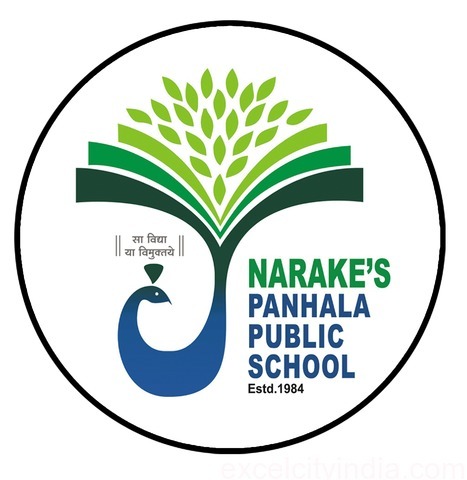 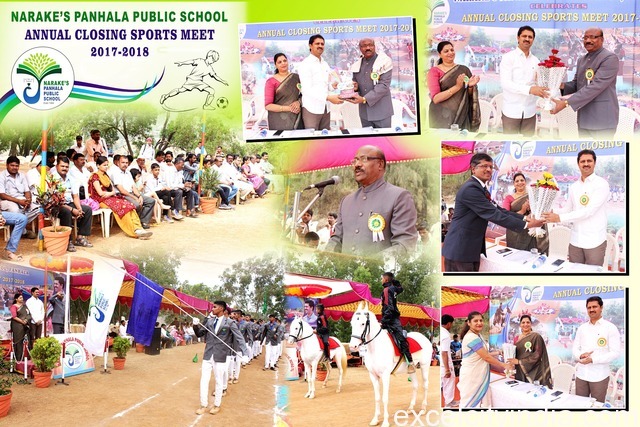 It gives us immense pleasure to present Narake’s Panhala Public School & Jr. College from this academic session 2018-19. 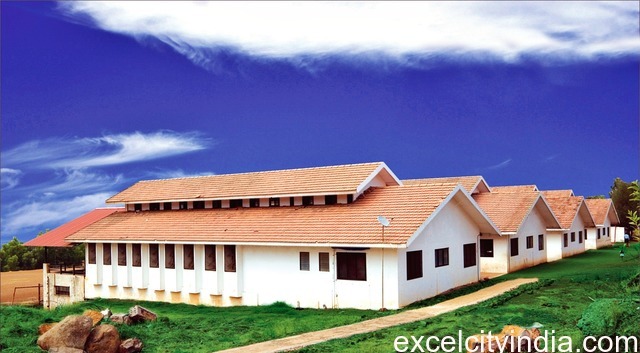 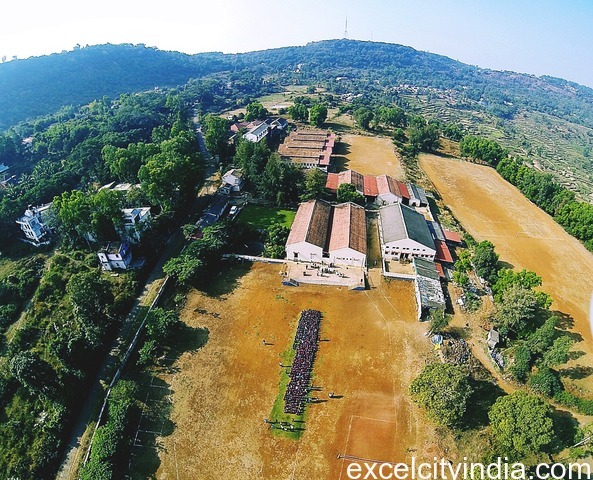 The newly started Junior college has Science stream for XI along with preparatory for NEET, JEE & IMU CET. 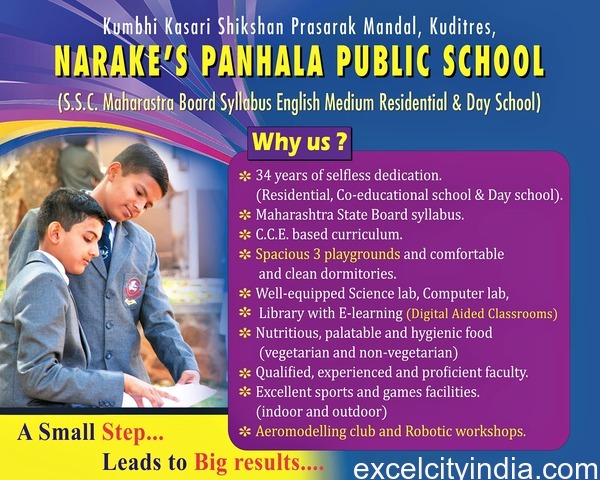 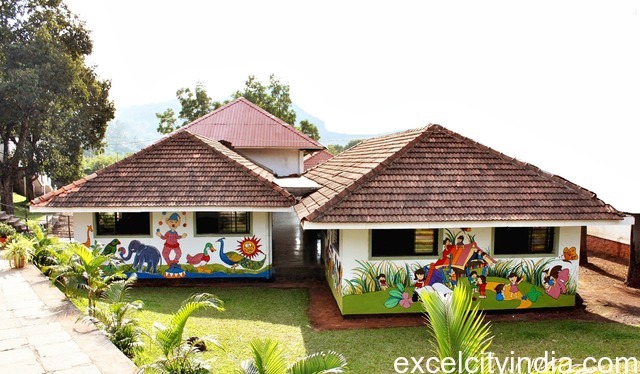 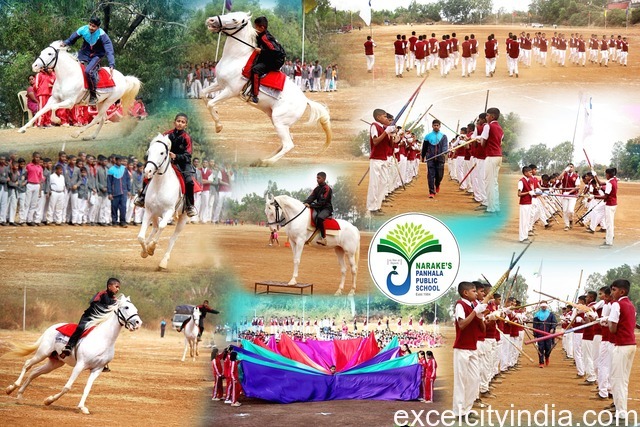 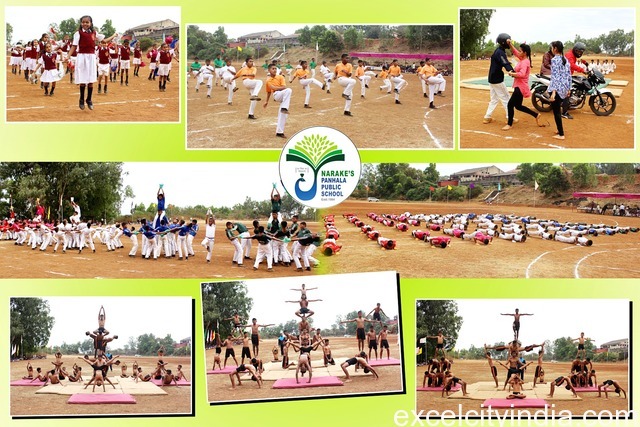 Our syllabus is as per the Maharashtra State Board of Secondary (SSC) and Higher Secondary Education. 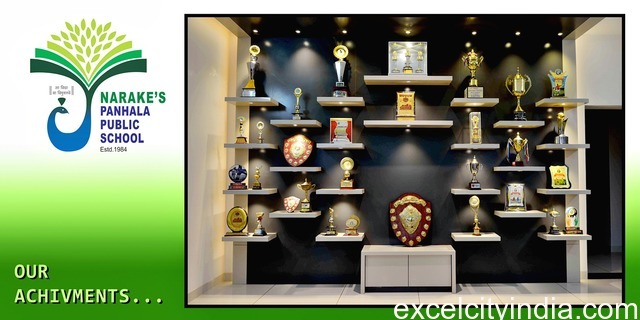 We believe in providing all deserving students with the best curriculum and highest quality of education not only in Academics but also in various competitive examinations like NEET, JEE and IMU CET (Merchant Navy) etc. 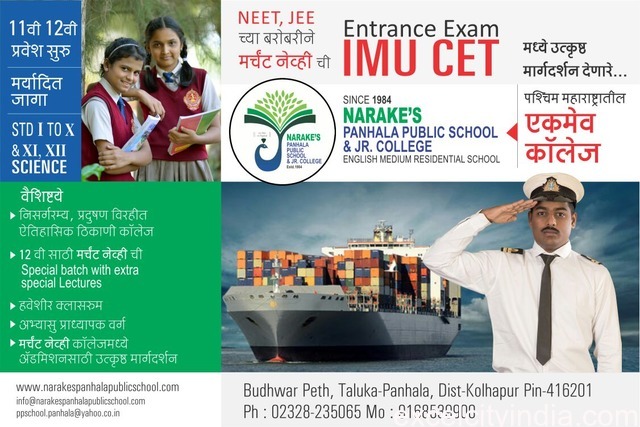 We strive to be giving best Preparation and Admission support for Merchant Navy Courses under IMU CET.